Durango Quality Inn Groupon – The Perfect Christmas Gift! Looking for that perfect gift for that special someone this holiday season? Look no further and jump on our Groupon deal that’s available now. With this deal, you’ll give your friends and/or family a package that includes a one- or two-night stay at our hotel along with deals at three of our mountain town’s amazing microbreweries. 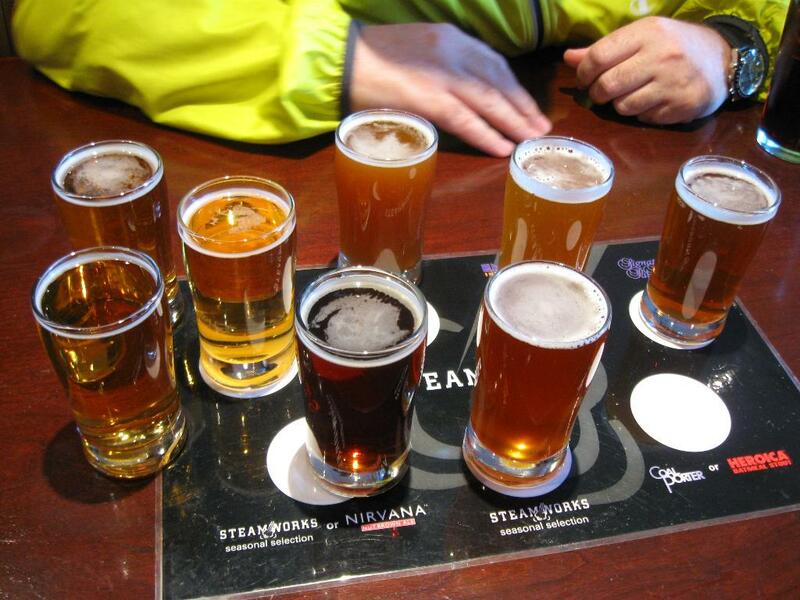 For $95, you get one night at the Durango Quality Inn or two nights for $140 — but no matter which one you choose, you’ll get a brewery package that includes two oversize flights of six beers at Steamworks Brewing Co., two pints at Ska Brewing and two more pints at Durango Brewing (which is, conveniently, only half a block from our hotel). This deal is ideal for the holidays; you can either buy it now and give it as a gift or use it to take some much-needed time off with your friends or your schmoopie during or after the holidays. The deal is good for either a room with two queen beds or one king bed. You must book by Jan. 25 and stay with us by March 17, 2015. In addition to getting to sample the goods at Durango breweries, you’ll get to enjoy our usual awesomeness: the free hot breakfast buffet in the morning, the late-night cookies at the front desk and the free city trolley that runs straight to historic downtown. Check out our rating and reviews on TripAdvisor — then be sure to buy your Groupon and book your room at the Durango Quality Inn!